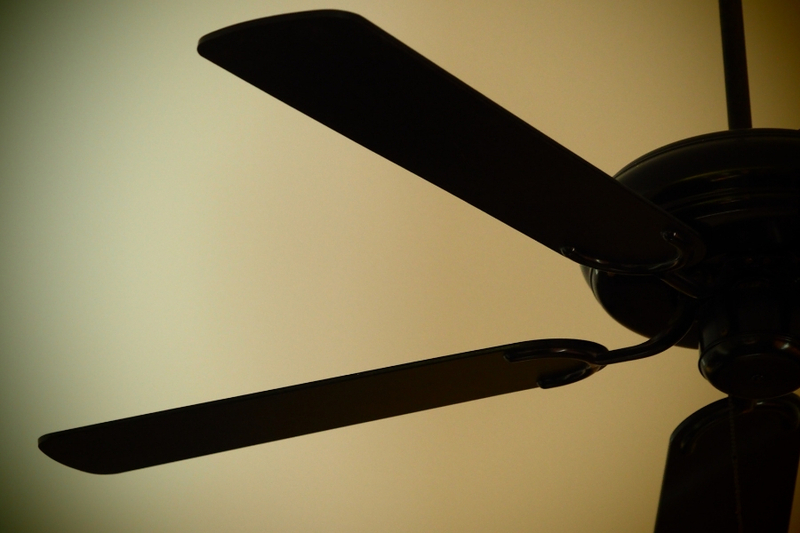 There are many components in your home that can consume much of the home’s energy. The stove or oven can use lots of energy when it’s on, along with things like the clothes dryer. But one system in your home is usually the top user of energy and it may even make all the other high energy components seem small. 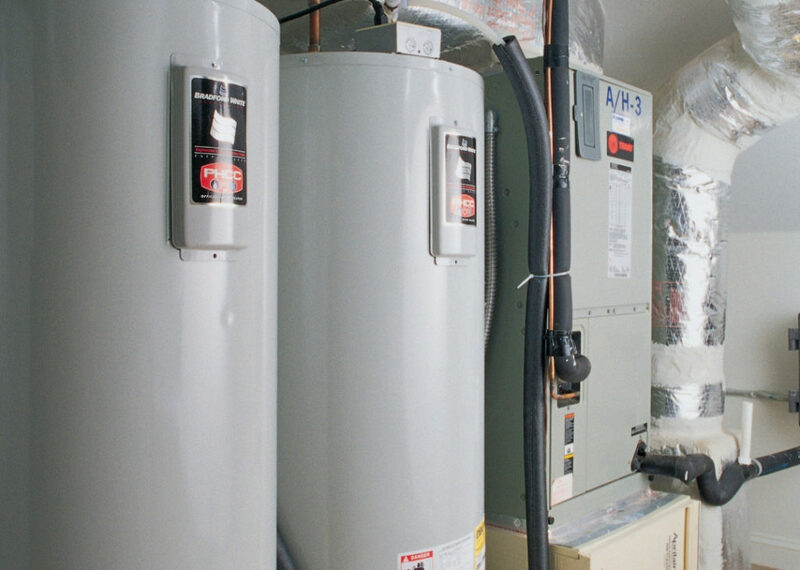 The HVAC system or furnace in your home can use much of the energy your home consumes. This is usually increased when the weather starts to get to extreme highs or lows. And with winter just around the corner getting a furnace that uses less energy can mean huge savings for years to come. One upgrade that many home owners are now using is getting a modulating furnace in Michigan. There are many advantages to getting a modulating furnace here in Michigan which I’ll go over below. 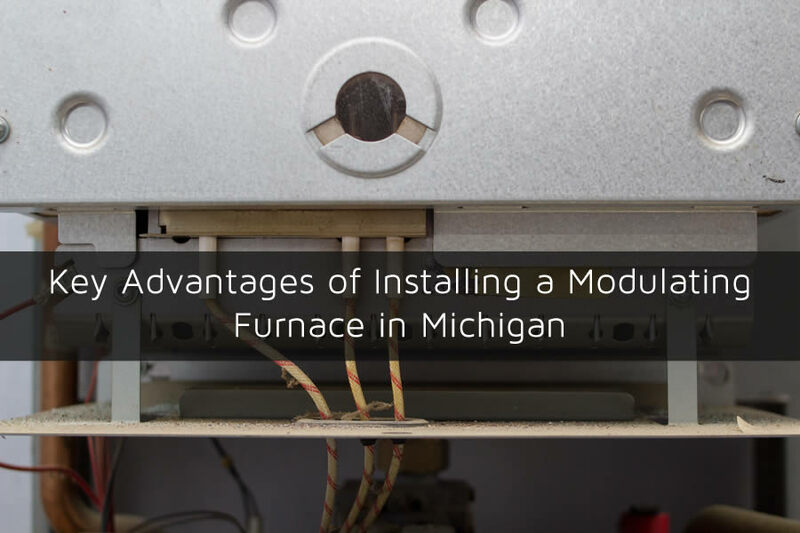 There are basically three types of furnaces that homes use here in Michigan. The first is a single stage furnace which basically has two functions. A single stage furnace is either heating and supplying heat inside the home or it’s not. It’s a simple on, off function with single speed fan blowers and only a single setting for the heat-exchanger. The next type is called the two-stage or dual-stage furnace. Unlike the single stage it has a high and low setting which can deliver heat to the home quickly or slowly over time. Two-stage furnaces are more energy efficient than single stage furnaces. For even more control over the furnace however you’ll need a modulating furnace. A modulating furnace can adjust up or down depending on the temperature of the home to deliver the amount of heat needed to reach the desired temperature. As you can imagine one of the key advantages of owning a modulating furnace is that it’s more energy efficient. Since it can basically turn itself down when it’s not needed you can save on energy costs. 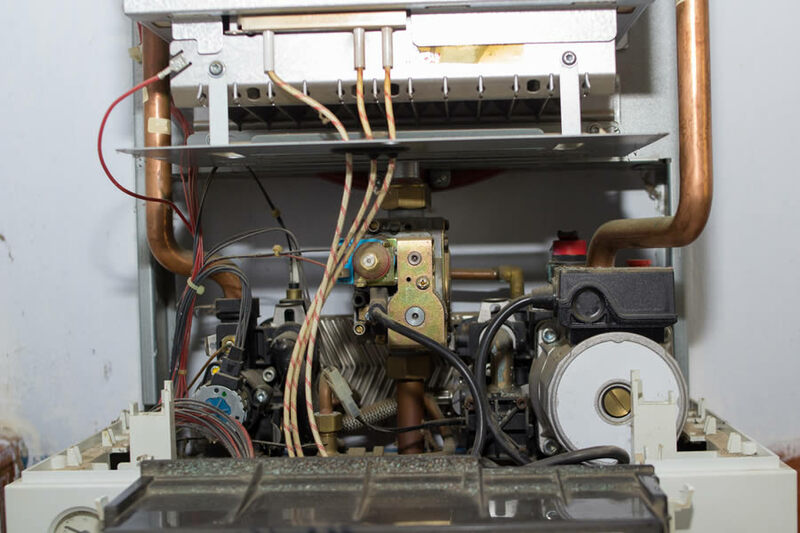 Most of the furnaces today are designed to also be more energy efficient in a variety of ways as well so getting a new furnace installed whether it is a modulating furnace or a two stage furnace can certainly help with energy costs. This is especially true if you currently have a single stage furnace installed in your home. When the thermostat in your home detects the temperature is low it will start the furnace so that heat will begin to flow through the vents and into the home. For single stage and two stage systems this heat difference can be as much as 4 degrees. So a thermostat that is set on 70 degrees will allow the furnace to start sending heat at 66 degrees and continue until it reaches 74 degrees. As you can imagine this is a huge temperature swing. With a modulating system heat is delivered into the home much more efficiently and the temperature swing is usually only 2 degrees. So setting the thermostat at 70 and the home will always be 69,70, or 71 degrees. A modulating furnace usually uses a fan blower that is variable and always running. Single stage furnaces or two stage furnaces will start and stop based on the temperature the thermostat detects in the home. And each time the unit starts it can be loud. A modulating furnace doesn’t have a loud start and stop so most times you won’t notice when it starts and stops running or at least slows down. A modulating furnace can adjust the flame or heat from the furnace but you can also use variable fan blowers to adjust the air flow as well. This allows the system to work better and keep the home at a more constant temperature. Ask your installer if the fan blower is variable as well to get the most out of your modulating furnace installation in Michigan. 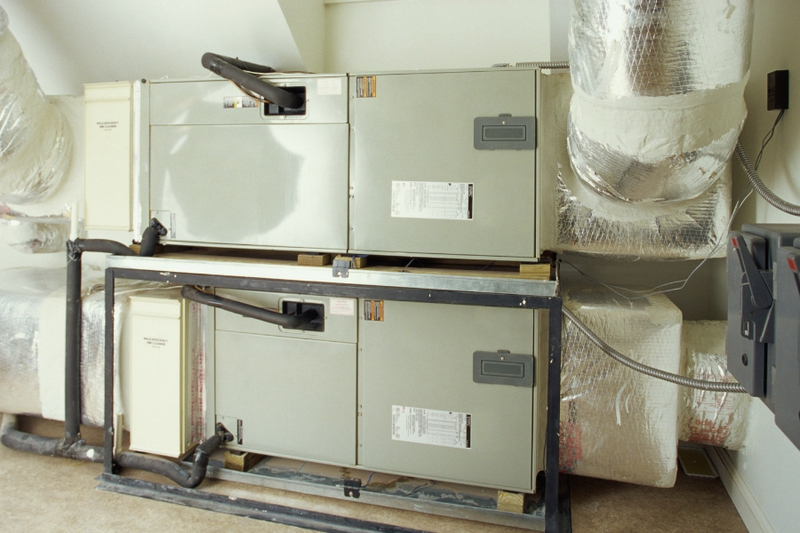 Are you considering getting a new HVAC system or furnace installed in your Michigan home? Be sure to contact Michigan HVAC Pros today to learn more and to get an estimate on installing a modulating furnace in Michigan today.